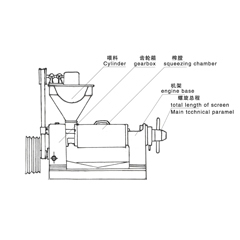 Olive oil extraction using an olive oil press machine is done in two stages. In stage one the olives are crushed to remove oil and water while stage two involves separation of the oil and the oil. The machines are very popular because of the health benefits associated with olive oil. It has several parts and each one of them serves a specific purpose. The crushers are used to crush the olives into a thick paste using mill stones or grinders. The stones are preferred by most people because they leave the skin of the olives intact. Alternatively, you can use a metal grinder to crush the olives. The malaxers, on the other hand, mix the crushed paste to make sure the small oil drops are mixed with the bigger oil drops. It is advisable to avoid malaxers that uses heat because it lowers the quality of the final product. 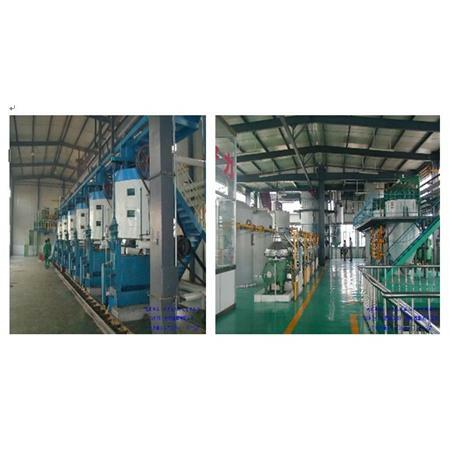 The separators are involved in the separation of the three products namely water, oil and the paste. The oil and water are removed from the paste and in the final process, they are passed through a filtration system to separate water from the oils. Olive oil press machine is used to extract olive oil from the olives. It is available online and ins stores. This entry was posted in Olive Oil Press Machine. Bookmark the permalink.